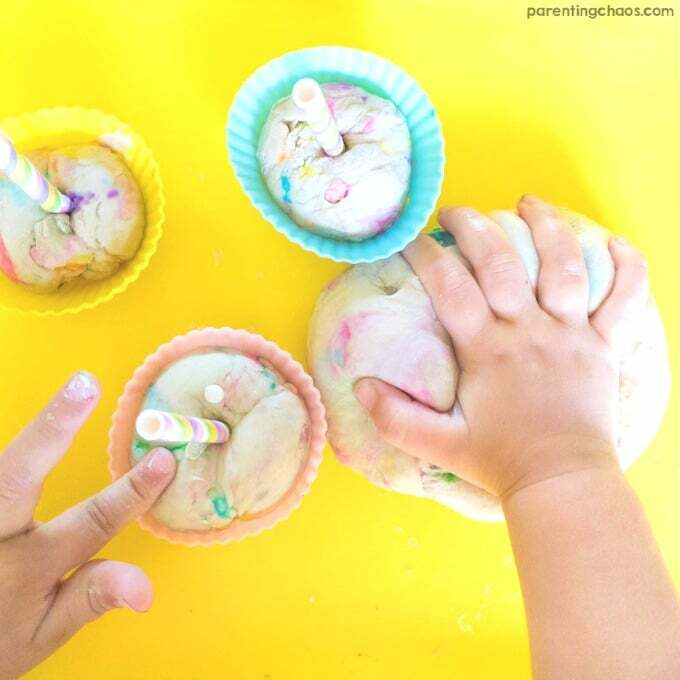 Homemade Play Dough is one of our absolutely favorite quiet time activities and with this month being birthday month for two of my kids we just could not pass up some cupcake making pretend play! 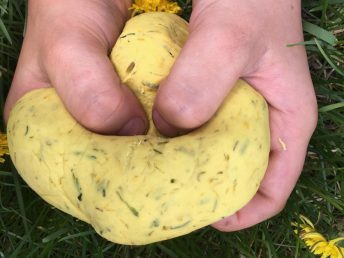 This Birthday Cake Play Dough Recipe took us less than 10 minutes to make and led to hours of creative fun! 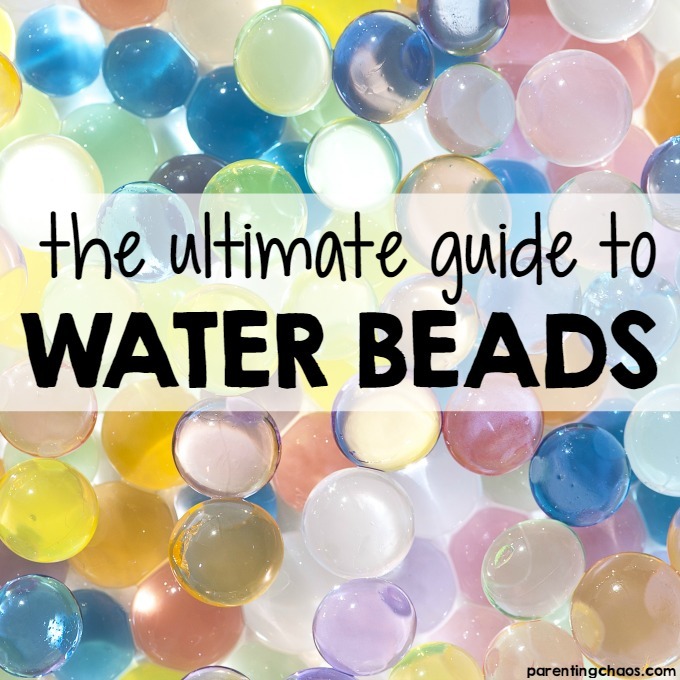 One of the reasons that we absolutely adore play dough is that play dough is filled with developmental and learning benefits for kids while remaining fun. In our book, there is no better way to teach than through play! While playing with our birthday cupcakes we worked on numbers, counting, and size, but the possibilities of what you can teach with this are truly endless! 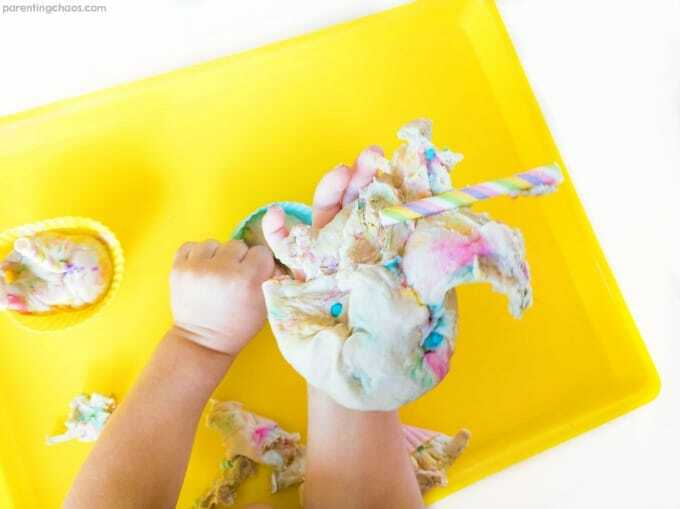 Plus, this birthday cake playdough recipe went over AWESOME with our Printable Birthday Play Dough Mats! Mix together all the dry ingredients then add boiling water, oil, and vanilla extract. Stir until well combined. Allow play dough to cool for about 5 minutes and then fold in sprinkles. If the playdough is still warm to the touch the sprinkles may melt a bit, but that will give the dough a very neat swirly color! 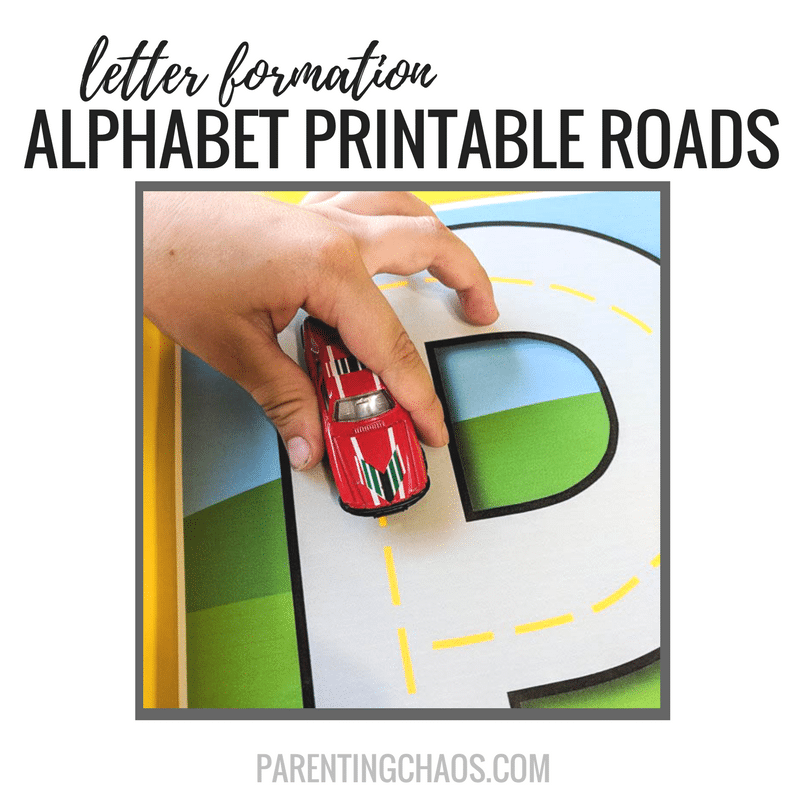 Pull out play dough trays or mats, silicone baking cups, and birthday candles! My little guy is still putting everything into his mouth so we subbed out waxy candles for paper straws that I cut into thirds. My little guy had a blast counting candles, creating different size cupcakes and balls of dough, and telling absolutely everyone that he could – Happy Burfday! 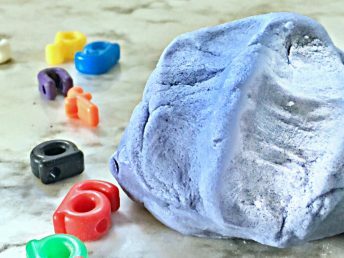 We had so much fun with this birthday cake play dough recipe and hope y’all do too! 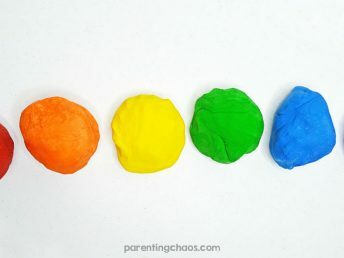 More of Our Favorite Ways to Play with Play Dough! 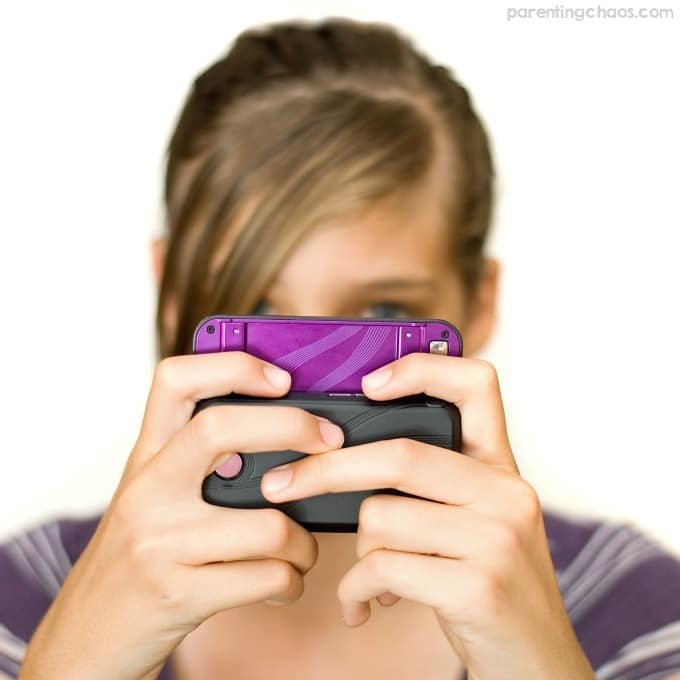 Is Your Teenager Ready for a Cell Phone?